Lower back pain or lumbar pain as it’s correctly termed, is possibly the most common musculoskeletal disorder which affects over 80% of people during their lives. That means that almost all of us will experience this to some degree. 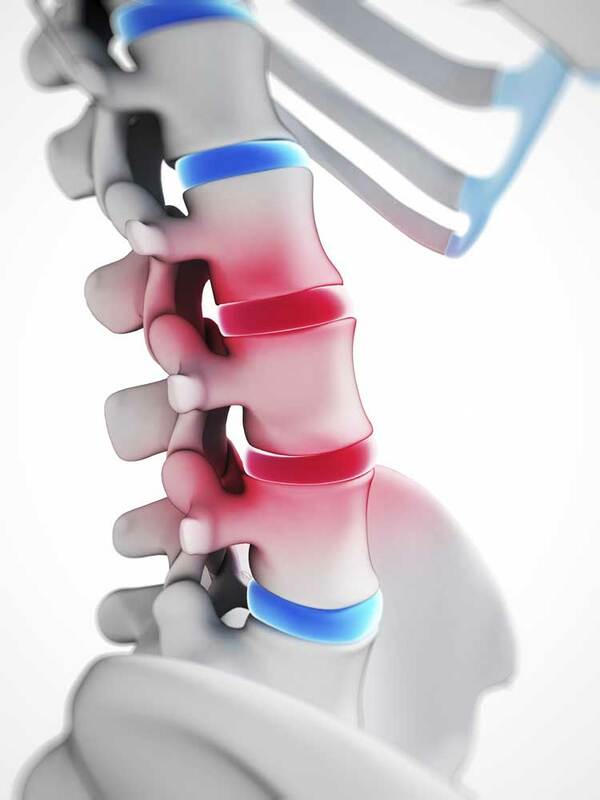 There are five different vertebrae in the lumbar region of the lower back. They are the largest and strongest of all vertebrae that form the spinal column. We don’t all experience lumbar pain at the same level. It can be acute (short lasting) and excruciating, or chronic (long lasting) with a lower level of pain, but non the less uncomfortable. Whatever the trigger or the level of pain, it will eventually wear you down and so needs to be treated in a timely manner. I have been treating lower back pain (lumbar pain) using my unique treatment programme for many years and have achieved what my patients say are amazing results – see their testimonials. As a Mobile Back Practitioner, I visit my patients in their homes. Not only is this of great convenience to my patients, but it eliminates the need for them to sit in a car or on public transport. Removing the need to travel immediately before and after a treatment, allows the body to relax and leads to better results and a faster recovery. I had been suffering from excruciating pain in my lower back and down my left leg for a number of months with the pain getting worse. I found a recommendation for Michael from a neighbour on the next door App. Michael was the epitome of professionalism from our first interaction on the phone and throughout our sessions. Michael went out of his way to see me the next day and was incredibly compassionate yet no nonsense. After just three sessions my pain was gone and I am delighted to say I have been back pain free for over 3 months now..